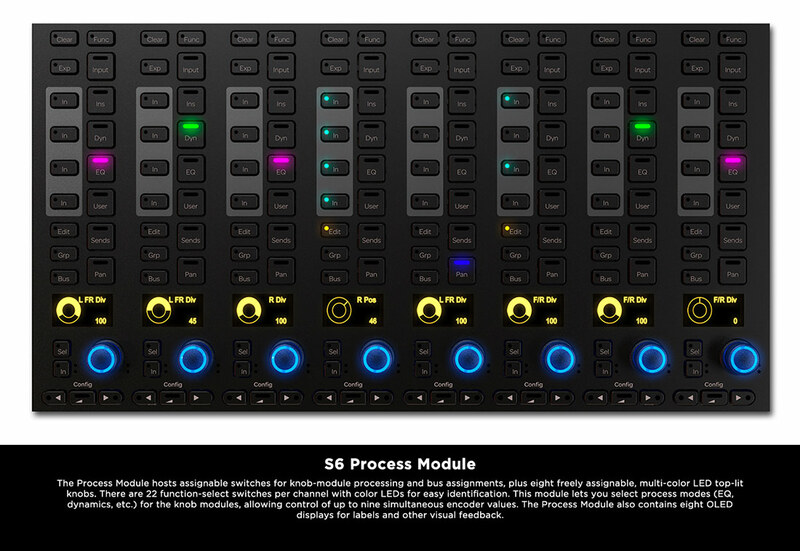 RSPE Audio Solutions’ exclusive Avid S6 Configurator lets you design and build a virtual Avid S6 M10 or Avid S6 M40 recording console/control surface with precisely the features and accessories your DAW or Pro Tools-based studio needs to optimize workflow. 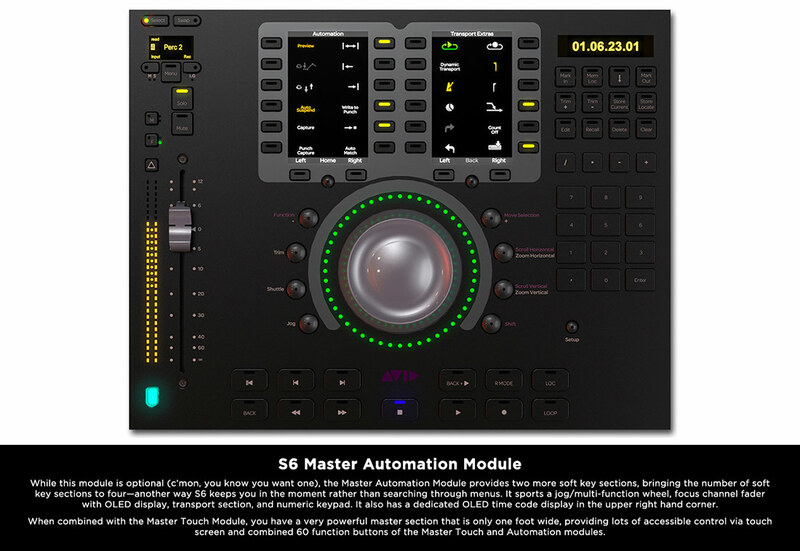 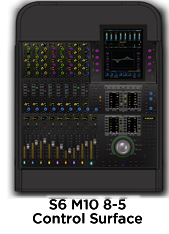 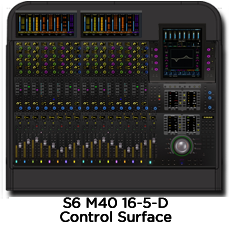 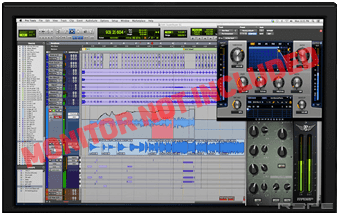 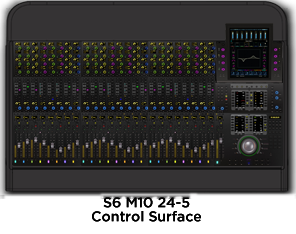 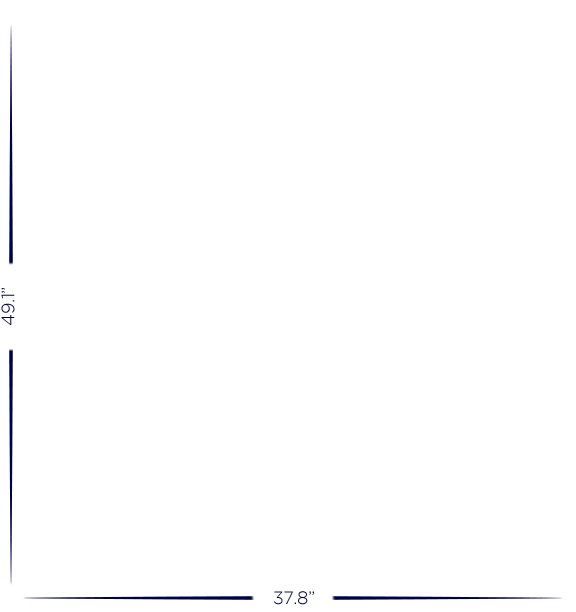 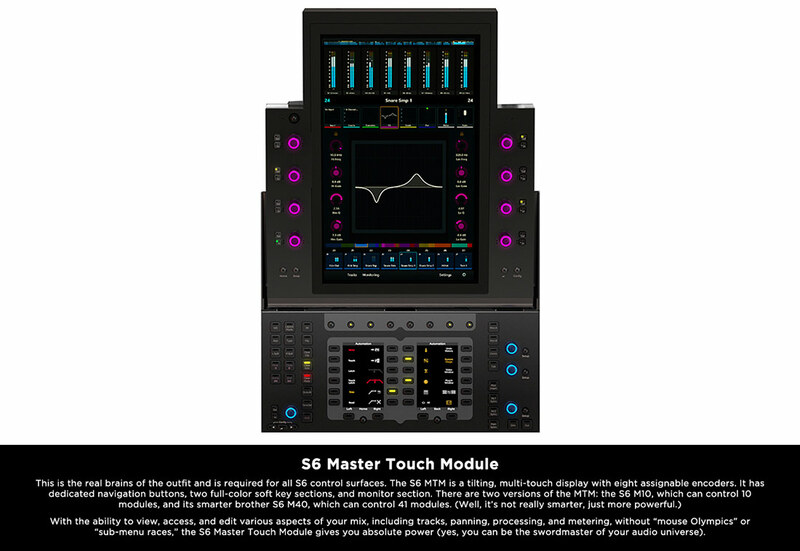 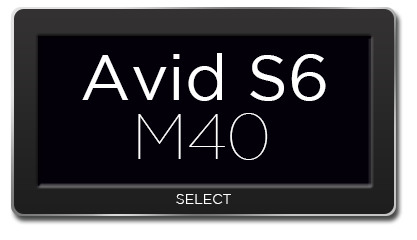 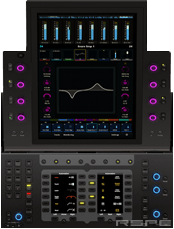 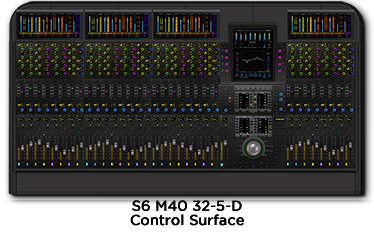 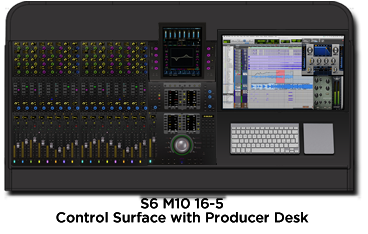 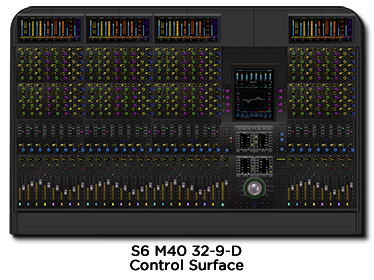 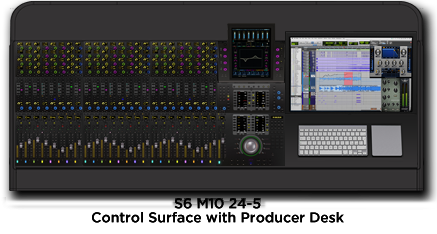 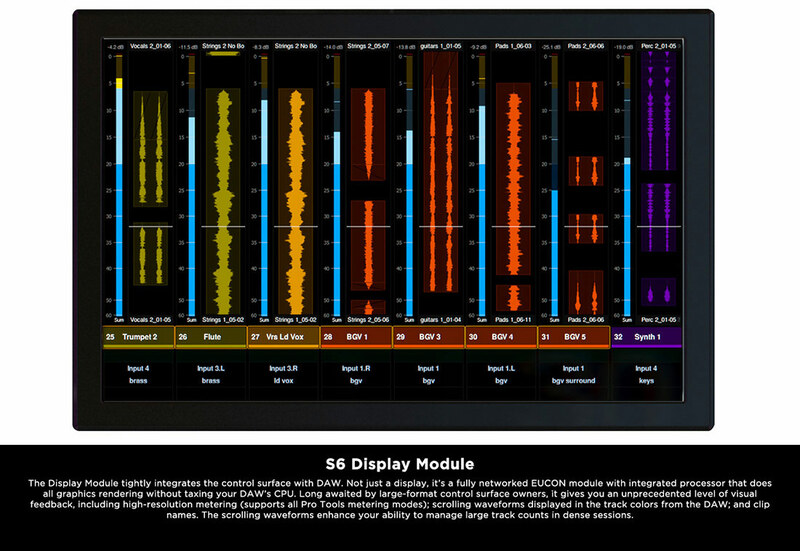 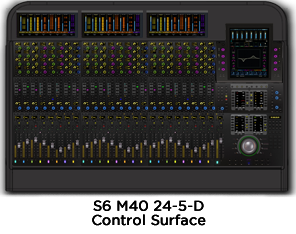 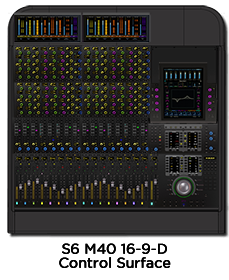 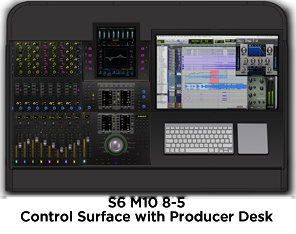 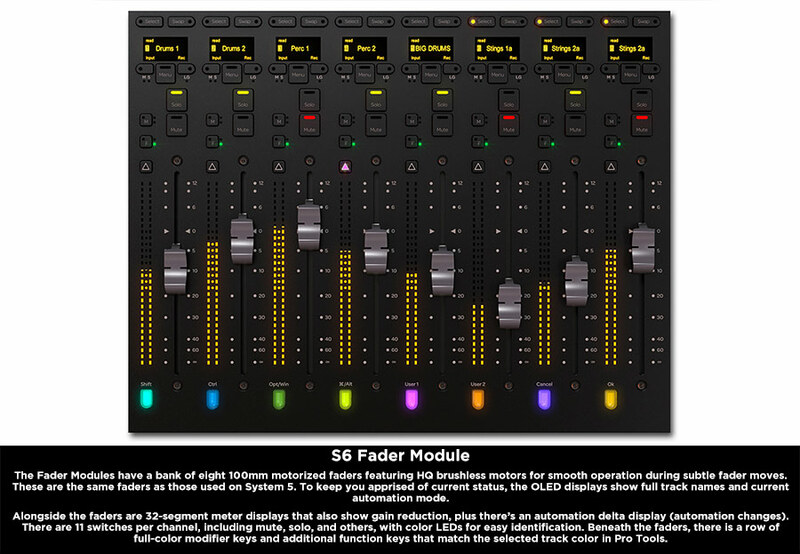 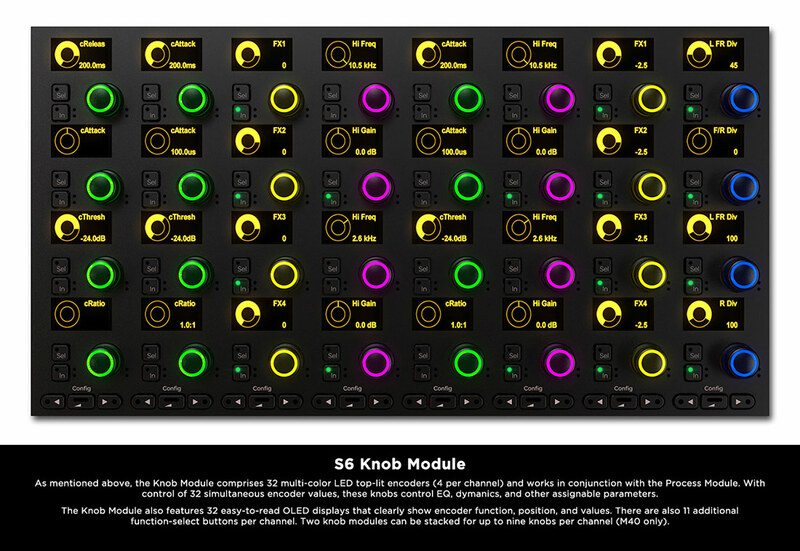 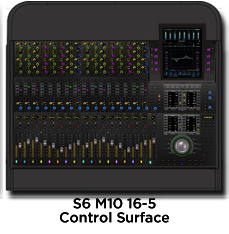 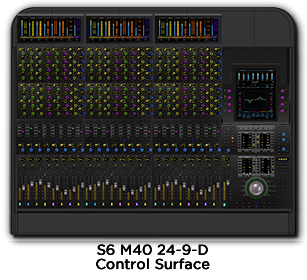 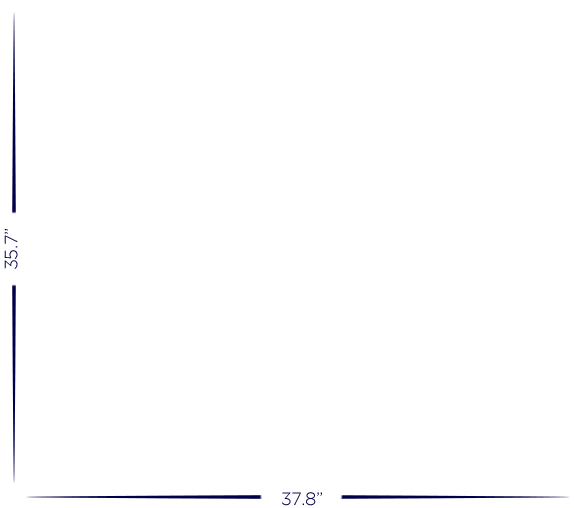 Plus, you can view all preconfigured stock Avid S6 M10 or S6 M40 console controllers. 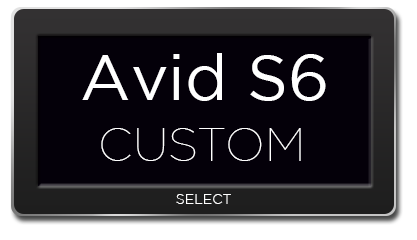 When you finish building your Avid S6, you can email RSPE Audio for a price quote or share to your favorite social media sites like Facebook, Twitter and Pinterest.